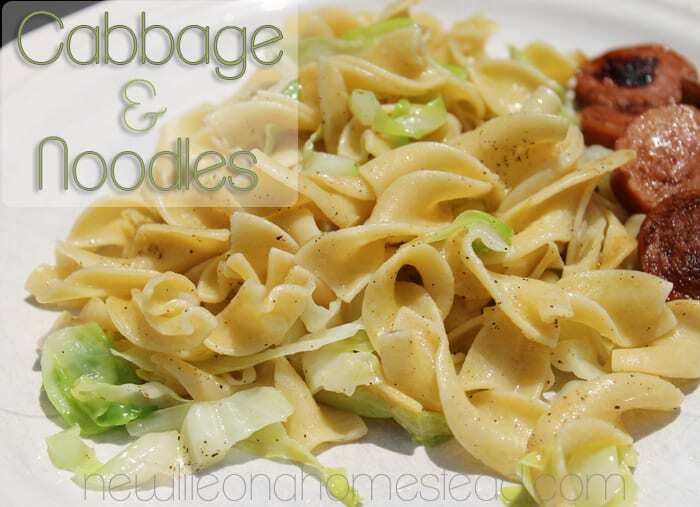 Cabbage and Noodles. A Delicious and Cheap Meal. This simple and delicious recipe feeds my family of six for less than $3! Here’s an easy way to preserve a fresh head of cabbage by freezing it to use year round! It’s the only way I’ll make cabbage!! So simple, and SO good! You’ve babied your seedlings for weeks now. They have several sets of “true leaves”, and they’re ready to be transplanted into the garden. But WAIT! Don’t put them out quite yet, or they’ll die of shock within hours. Here’s what you need to know to help your seedlings adjust to being outdoors, gradually. So you planted some broccoli and cabbage seeds, and they’ve started to emerge from the soil. Here are the next steps you need to know to keep your tender seedlings alive until transplanting time.